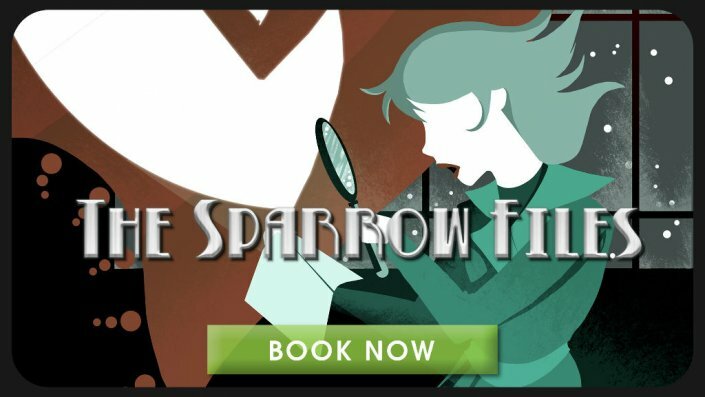 The Sparrow Files – a series of film noir stories featuring the cases of Private Investigator Carmen Sparrow. 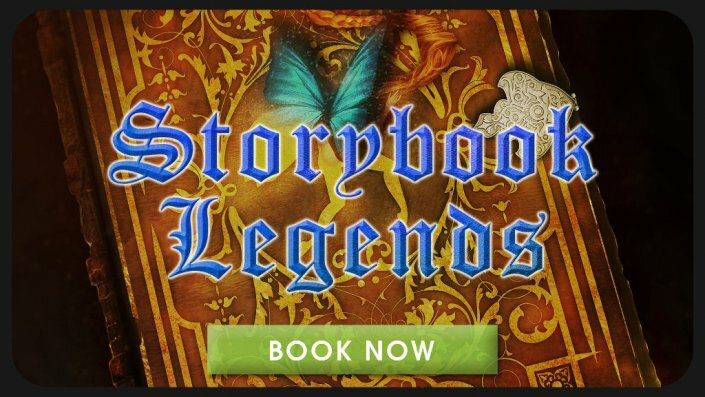 Storybook Legends – a series inspired by storybooks and legends of yore. 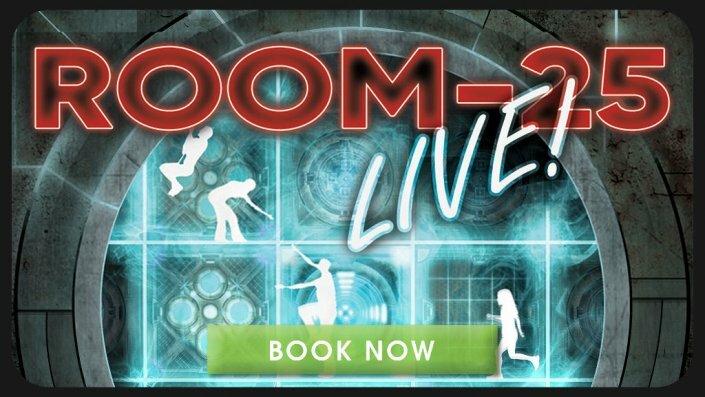 Room 25 Live! 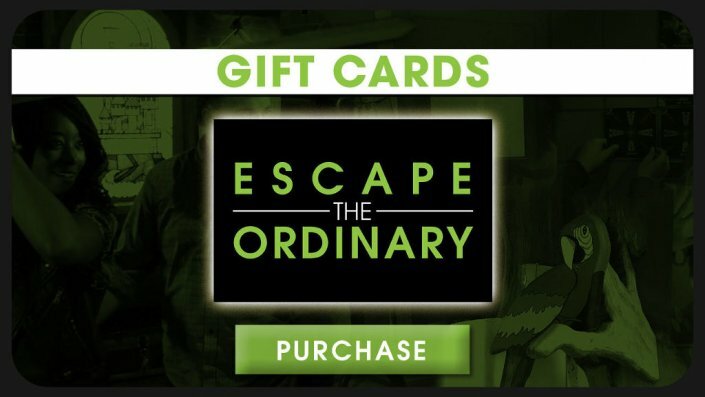 – Audition for a thrilling reality TV show by attempting to escape the mysterious complex of Room 25. 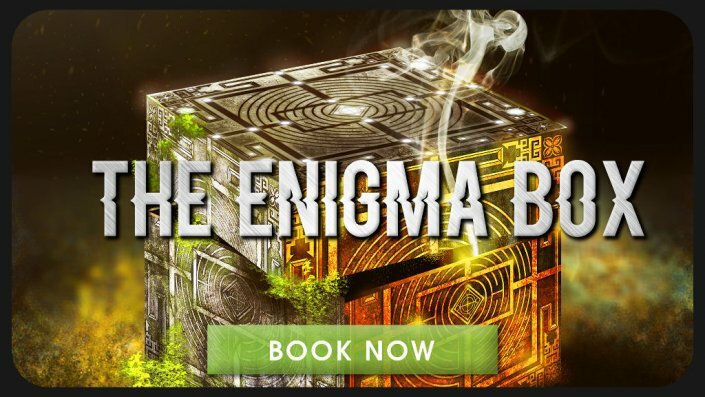 The Enigma Box – a series centered around a mysterious box that takes on different physical manifestation each time it appears. 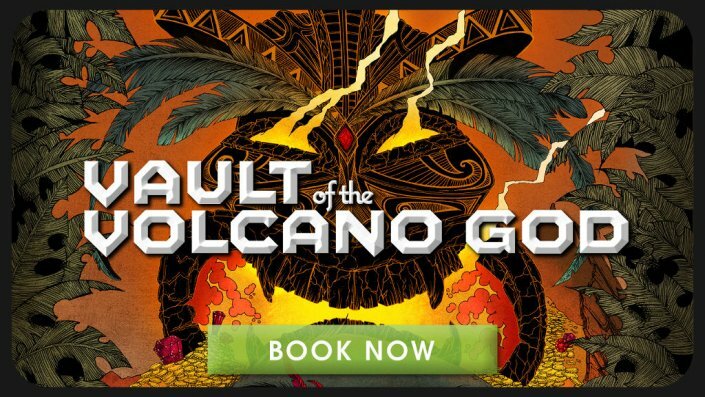 Vault of the Volcano God – a series of adventure stories on the legendary Lost Island, under the shadow of the avaricious Volcano God. 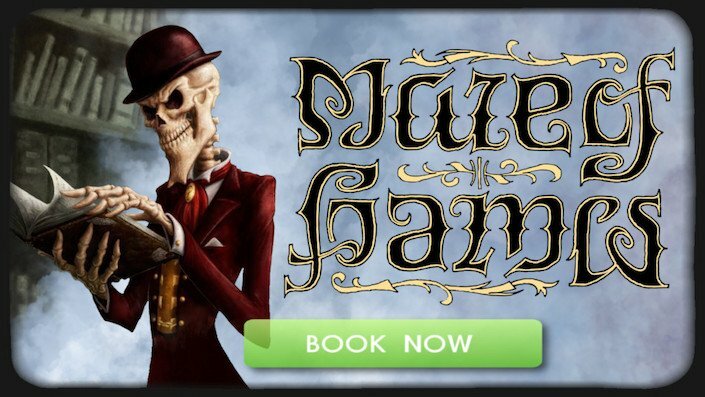 The Maze of Games – A fantastical adventure series inspired by the puzzle novel from Mike Selinker and Lone Shark Games. The first adventure, A Curiouser Heart, is open now.